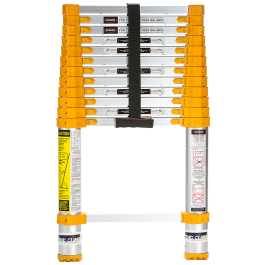 The Xtend+Climb® Home Series 770P* is a versatile telescoping ladder designed with homeowners and do-it-yourselfers in mind. 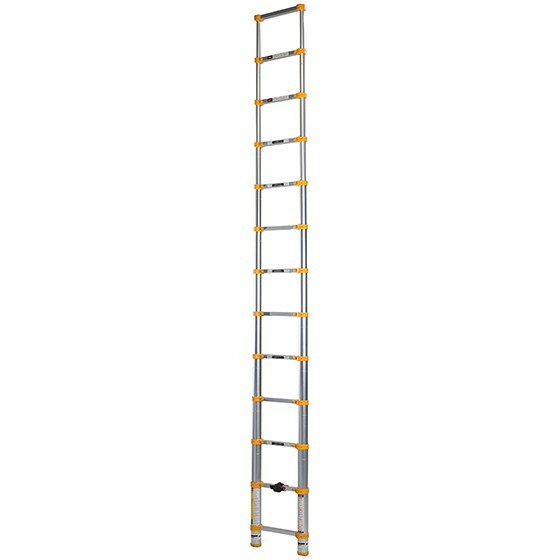 Standing at 12.5 feet and retracts down to 32 inches, the 770P is the tallest of the three Home Series models making it perfect for reaching those higher areas around the house. 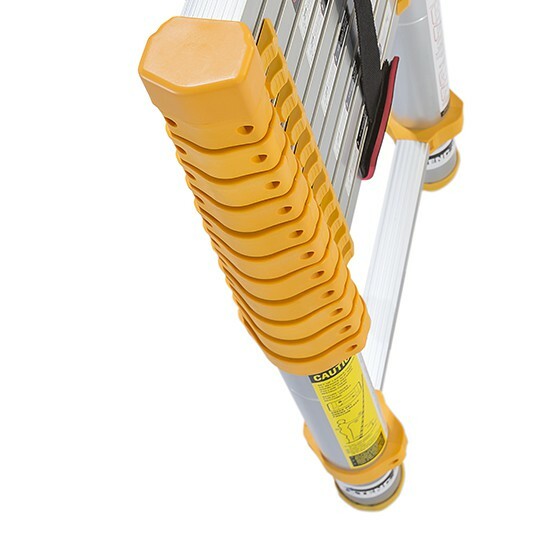 As part of the Home Series, the 770P is compact and easy to use but still has the strength, safety, and durability to tackle projects around the home. 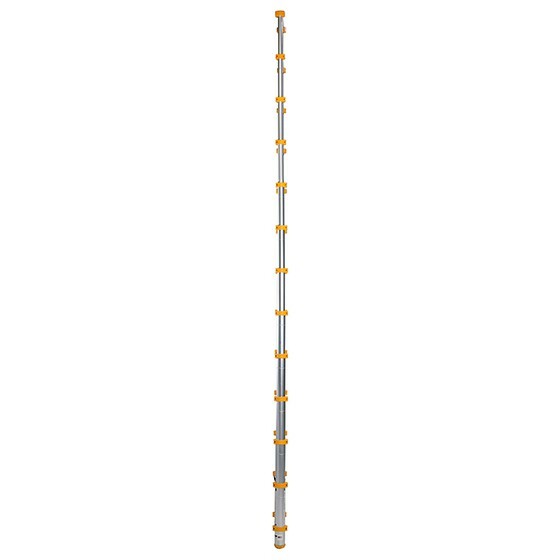 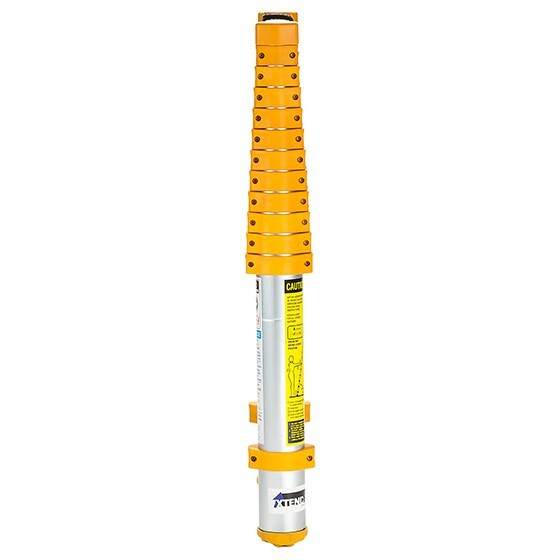 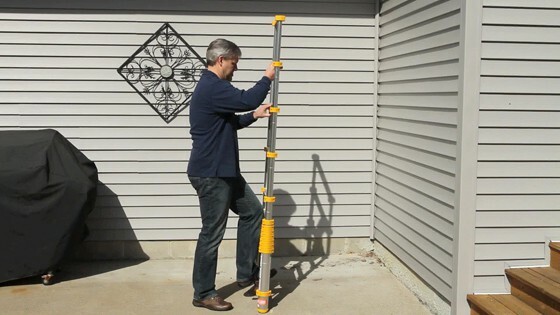 It extends and locks by the foot, so it’s only as tall as you need it. 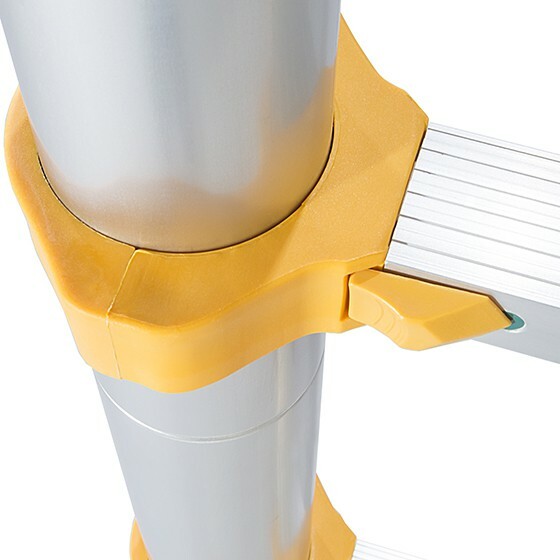 The double overmolded feet ensure traction. 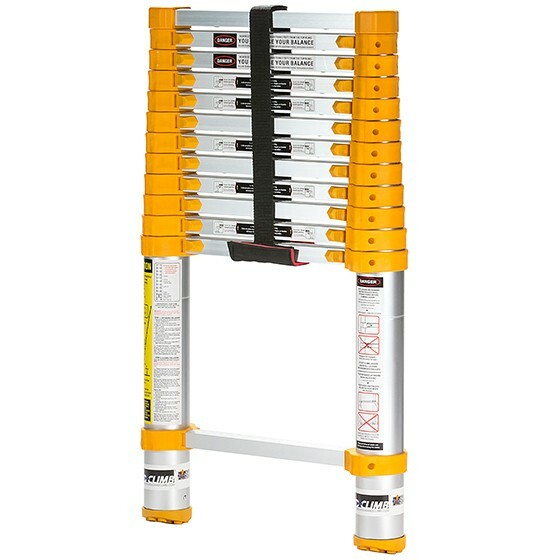 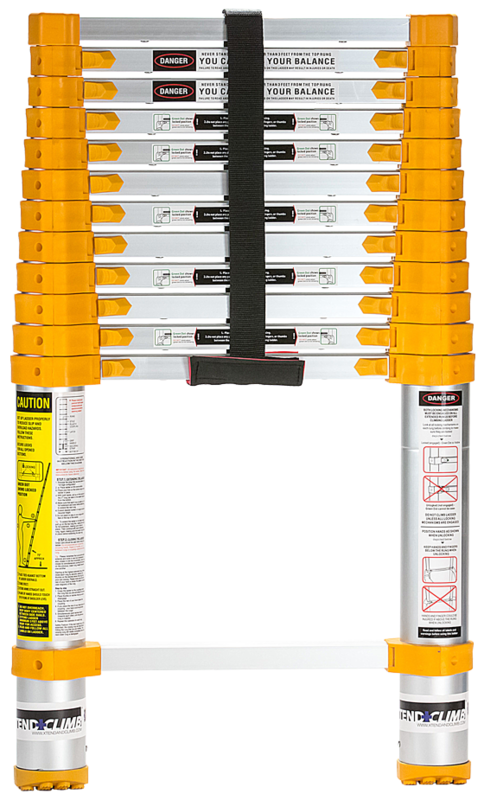 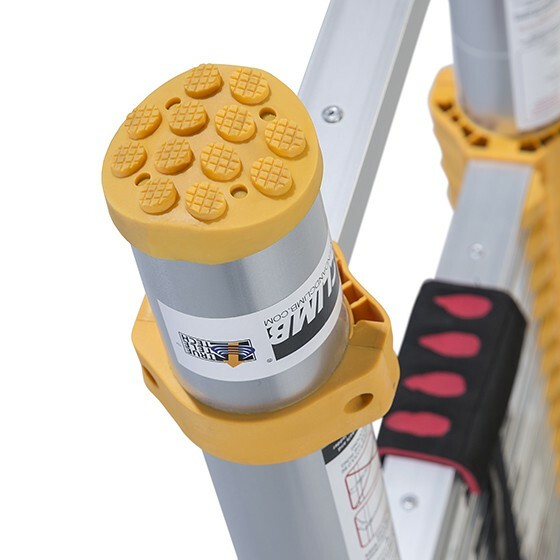 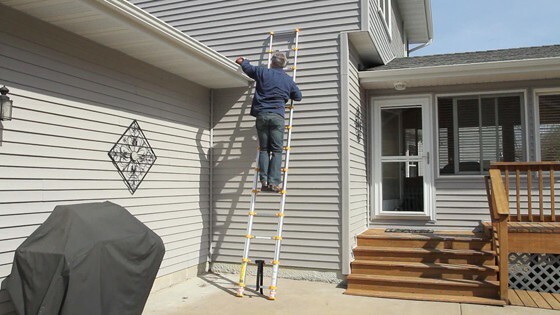 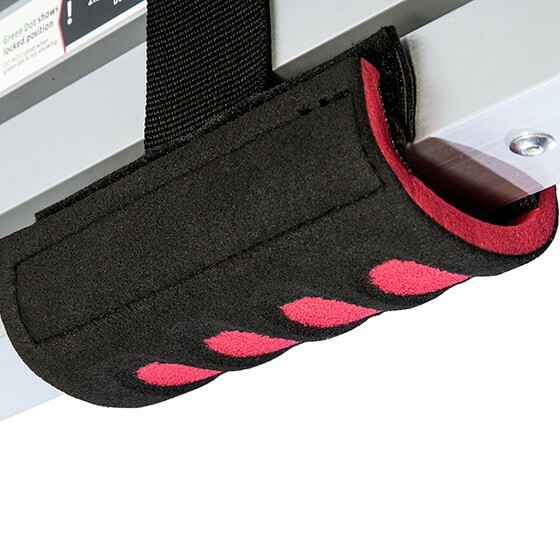 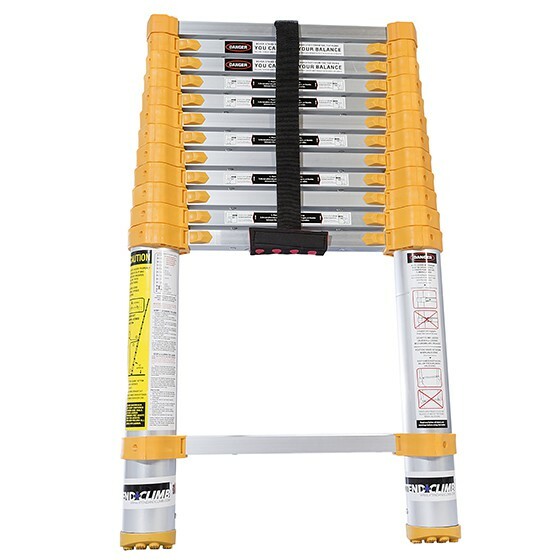 When you are done cleaning windows, clearing gutters or painting, this adjustable ladder goes right back into the smallest closet or corner of the garage and stays out of the way until you need it again. 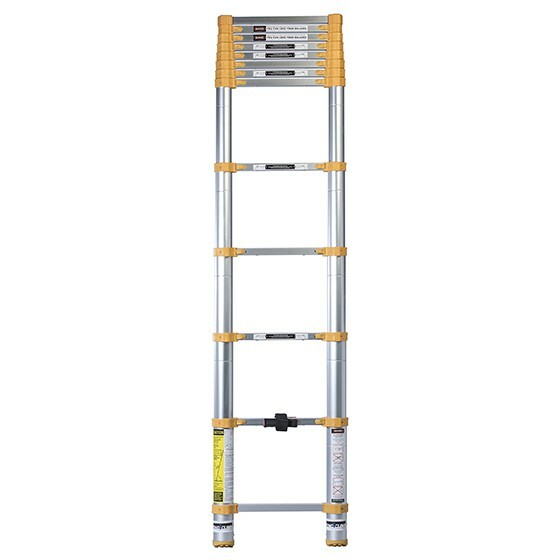 Safe and easy to use, the 770P makes difficult chores easier, leaving more time for relaxation and fun around the house.